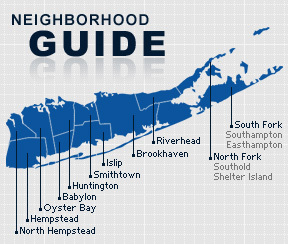 Ridge is a hamlet and census-designated place in the Town of Brookhaven in Suffolk County, New York. The community is served by the Longwood Central School District. Ridge was originally part of the tract of land that William “Tangier” Smith was rewarded with in 1693 for his service in North Africa. Later, widower Samuel Randall of North Stonington, Connecticut, settled in the area and farmed 4,000 acres with his family, and for a time it was called Randallville. Later, the community adopted the name Ridge, which is the name Randall gave his large farming pasture. According to the 2010 census, the population of Ridge is 12,834. The median household income is listed as $57,135.